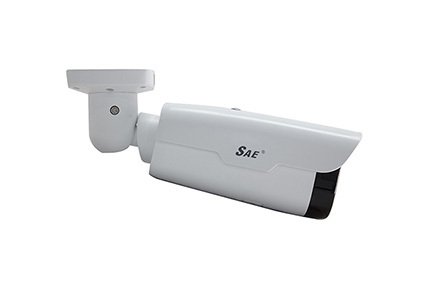 Established in 1997, SAE Electronic Co., Ltd. is a leading CCTV products manufacturer and designer in China. 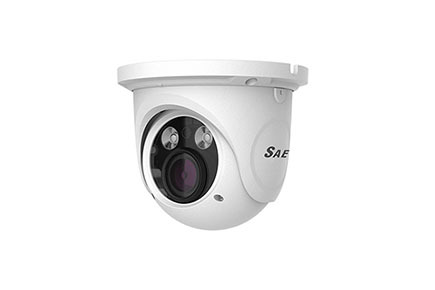 Headquartered in Shenzhen and with branches domestically, SAE offers professional full 1080P HD IP cameras, PTZ high speed domes, integrated positioning systems, matrixes, total solutions and much more. The products are sold to more than 60 countries, applied in various fields, like city surveillance, transportation, retail, education, government. SAE also has the full ability to realize different customized requirements on functions and hardware with the support of its powerful R&D team and the advanced production lines and facilities in factory. 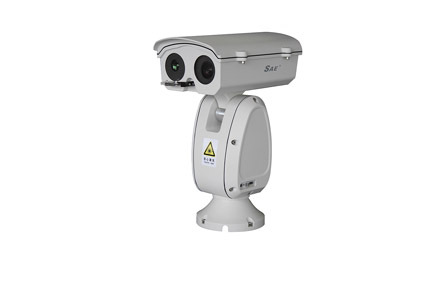 SAE strictly follows ISO9001 and ISO14000, and the products are qualified by CE, FCC and UL, compliant with RoHS and security standard too. So the high quality is a guarantee. It is SAE‘s proud to have established global manufacturing partnerships with numerous prominent companies in security industry and to expand more in the future.